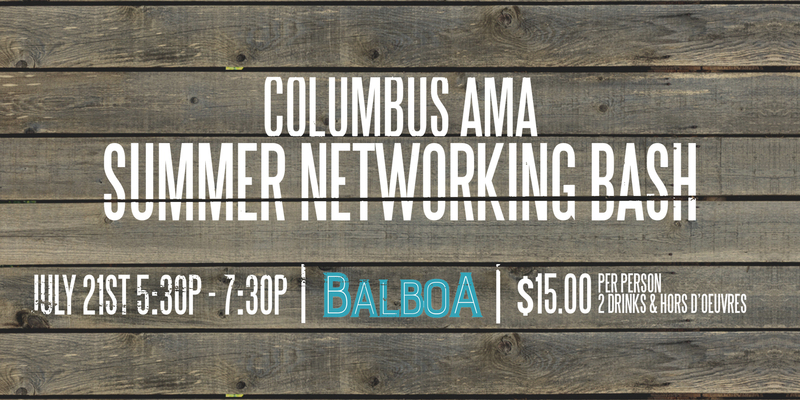 Summer Networking Bash at Balboa is July 21! Which Three Retailers Bridge The Generation Gap For Customer Service Excellence? 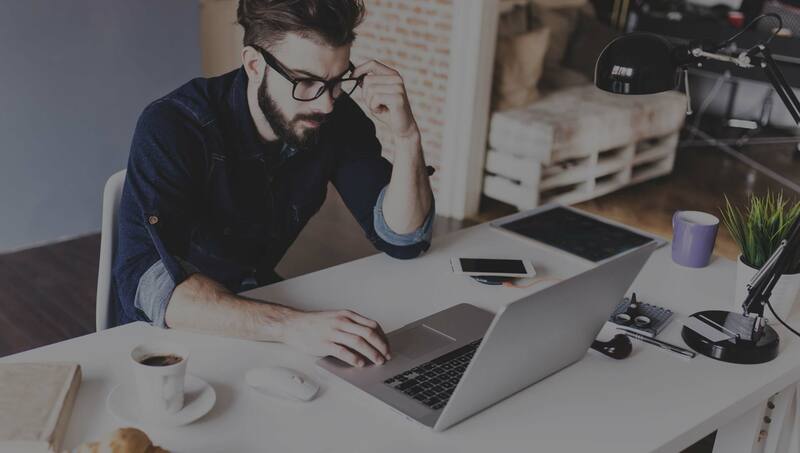 May Luncheon: What Does It Take to Thrive in the Freelance Economy? The Big Game Ad Review is Thursday, Feb. 11!